I am a network and system administrator. I have a strong interest in Technology, Linux, Open Source and Photography. I spend my spare time hacking on my system, blogging, learning new stuff to improve my knowledge and to help me in my day to day activities. I also love travelling, playing tennis and watching movies. 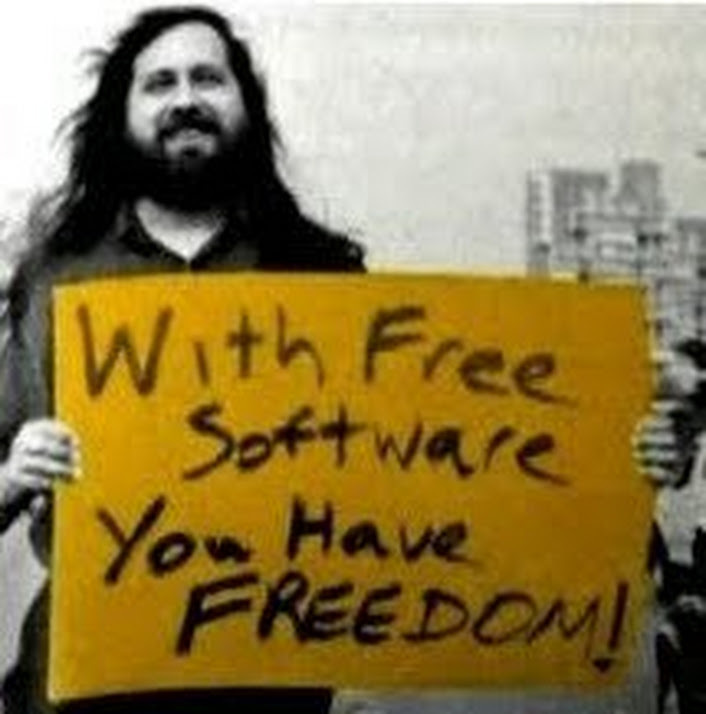 Cahilig.net (formerly Open Mind) is an informative "Tech Blog" devoted to Technology, Linux and Open Source. This blog contains a lot of useful information on Linux, Open Source, Cisco, Networking and Tecnology. Here you can find linux related news, reviews, useful tutorials, hacks, scripts, collection of tips and tricks from my day to day activities and some syadmin stuff that I would like to keep as reference. The goal of this blog is to help my fellow Linux Users by sharing knowledge/ideas/skills/experiences on Linux, Open Source etc. I will blog as often as time permits and whenever I got something to share. This is my way of giving back to the community. I hope you find this site useful. Or you can contact me if you feel you need to.